You’re building a new home, your dream home actually, all the volumes of scrapbooks have been leading to this for years (and years!). You’ve probably been out looking at furniture and appliances already, important to get that ‘look’ right (to match the scrapbooks!). Well, why not organise your window coverings now too? No sense moving into that dream home then putting up old flannel spiderman sheets on the windows while you order your blinds. Organise a design consultation and quote while you are building and not only will you have your blinds and shutters earlier, so you can start entertaining your envious friends, but you can also lock in prices and beat any rises. Start a window covering scrapbook to identify your style, you might want to visit our Pinterest page for ideas, don’t forget you can mix and match styles. Our design team comes to you! Book in an appointment with our design consultation team to discuss your plans and get the process started! 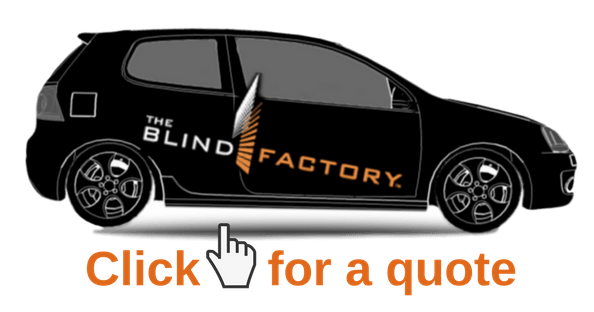 Nothing compliments a brand new home like quality blinds and shutters from The Blind Factory!